In terms of the markets, it is not for us to publicly speculate, our job is to manage the Company so that as best as possible it is able to survive and thrive despite the cyclicity we are forced to endure. Ensuring that we maintain a good pipeline of attractive projects and that we remain open to combinations, joint-ventures and project transactions among other things, are key elements of our surviving and thriving strategy. Diana Aleman - Investor Relations and Administrative Coordinator, Colombia. 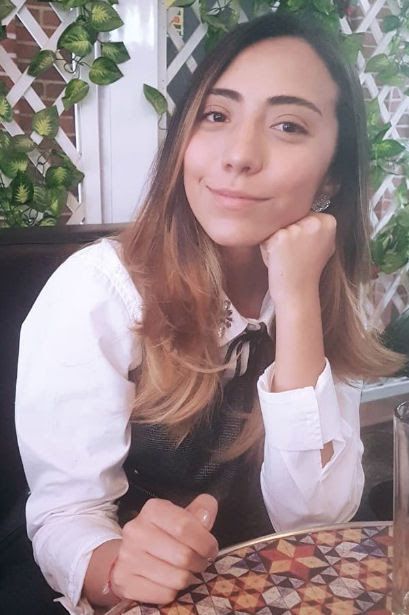 Diana has a double major in International Business and Business Administration from the University Politécnico Grancolombiano, and experience working for the Foreign & Commonwealth Office at the British Embassy in Bogota. Diana has the skill set for dealing with different administrative tasks ranging from financial, HR, office logistics, etc. and working in commercial aspects such as identifying business opportunities and liaising with key stakeholders in order to raise the Company’s profile. More recently Diana worked with Turner & Townsend in Bogota where she focused on establishing financial and accounting procedures and on Business Generation activities for the Colombia office. Sveto's focus is on regional exploration for gold through the use of desktop studies, remote sensing and field work. He has a master’s degree in Mining Geology from Camborne School of Mines, where he was involved in a number of projects involving target-generation for gold and platinum group metals in Ireland and Finland respectively. Sveto has experience in soil and stream sediment planning for greenfield exploration, data collection and analysis, and geological mapping in structurally complicated regions of Scotland. 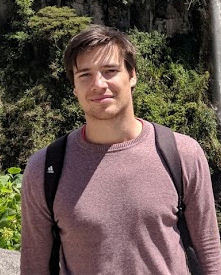 Furthermore, his interest/expertise in resource estimation has led him to formulate an alternative resource estimation technique in association with Rio Tinto in Australia. Stay up-to-date by following our Facebook page and feel free to reach out at any time!